Charming lakefront on park like setting! 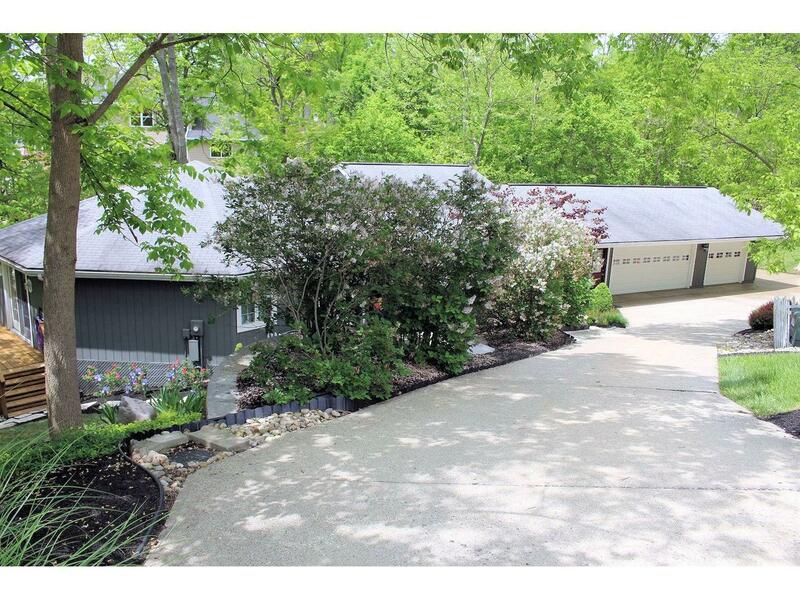 3.5 lots with nice woods, easy path to lake front dock!Lg roomy home offers bright airy rms, huge master suite w/its own sunrm, large closet & beaut master ba! Well equipped kit offers breakfast bar & easy access to beaut deck! In the ll you will find 2 fmrms,2 full ba,& terrific wkshp or storage! NOTE: This property was sold on 7/8/2016 and is no longer available. The details listed below are believed accurate to the date of the sale and are subject to change.